What's The Cheapest Rental Available In Chinatown, Right Now? According to rental site Zumper, median rents for a 1-bedroom in Chinatown are hovering around $2,506 (compared to a $3,300 average for San Francisco). But how does the low-end pricing on a Chinatown rental look these days--and what might you get for the price? 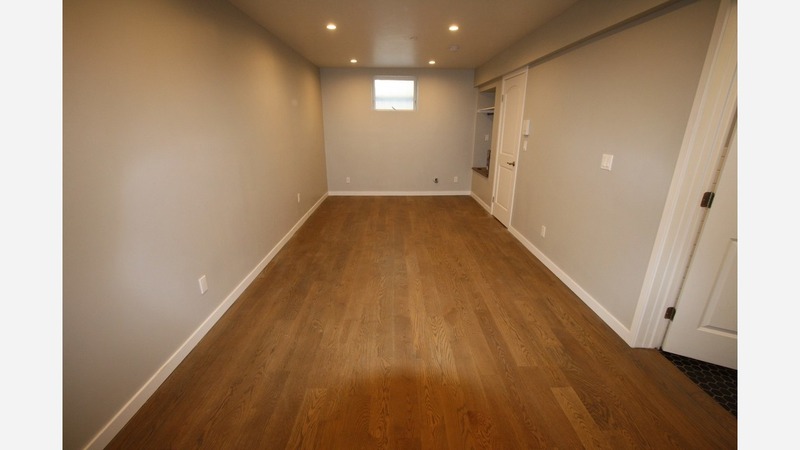 Listed at $1,500 / month, this studio apartment, located at 124 Waverly Pl., is 30.2 percent less than the $2,150 / month median rent for a studio in Chinatown. The building features on-site laundry. Although the unit doesn't have a kitchen, it has hardwood floors, a tiled bathroom and generous closet space. This studio apartment, situated at 771 Pine St. (at Powell Street), is listed for $1,700 / month for its 290 square feet of space. Building amenities include on-site laundry. The first-floor unit has hardwood floors, good cabinet space and high ceilings. Unfortunately, pets are not welcome. Here's a 1-bedroom, 1-bathroom apartment at 10 Brooklyn Pl., which, at 400 square feet, is going for $2,180 / month. The building offers a roof deck. In the unit, you're promised high ceilings, hardwood flooring and ample natural lighting. Feline companions are allowed.